A groundbreaking partnership between local communities and a motorway services business. 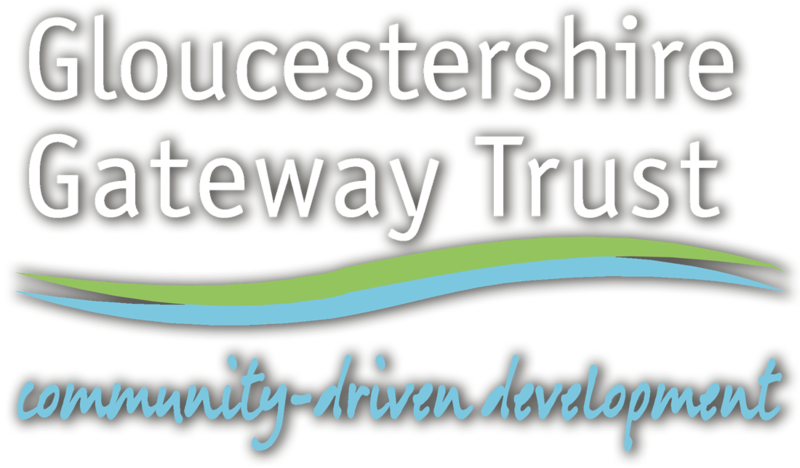 Over the next 20 years, Gloucestershire Gateway Trust will plough an estimated £10 million into sustainable community projects through our local charity partners. 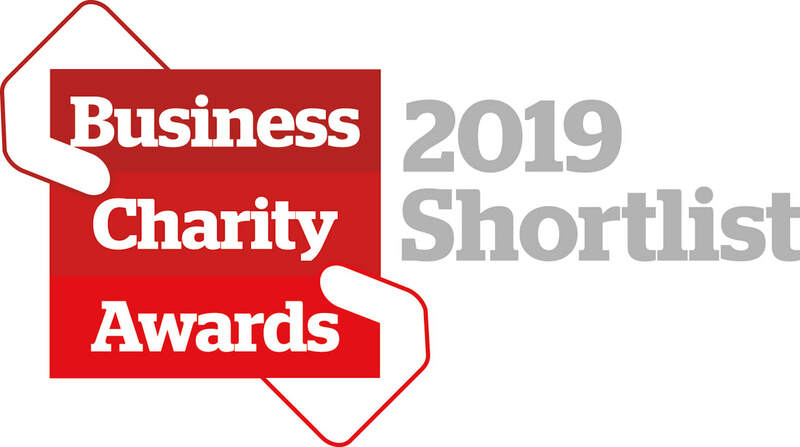 ​These funds are generated thanks to our unique partnership with the Westmorland Family, and our shared ownership in the award-winning M5 Gloucester Services. At Gloucestershire Gateway Trust we receive up to 3p in every £1 of non-fuel sales from Gloucester Services on the M5 to invest in our local communities, but we're more than just a grant giver - find out more about us.